How much is Clay Matthews Worth? 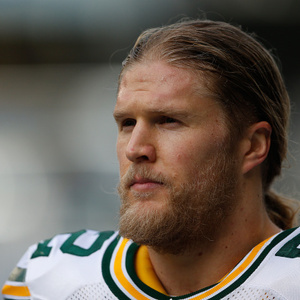 Clay Matthews net worth: Clay Matthews is an American professional football player who has a net worth of $10 million. 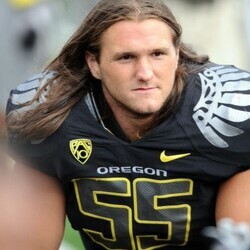 Clay Matthews was born in Los Angeles, California in May 1986. He is an inside linebacker and is the son of All-Pro linebacker Clay Matthews, Jr. and the nephew of Pro Football Hall of Fame guard Bruce Matthews. Clay Matthews played at Agoura High School and the University of Southern California where he won three Pac-10 Championships. He was drafted #26 by the Green Bay Packers in the 2009 NFL Draft. Matthews won a Super Bowl Championship with the Packers and was elected to the Pro Bowl in 2009, 2010, 2011, 2012, and 2014. 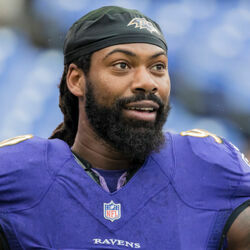 He was a first-team All-Pro in 2010 and a second team All-Pro in 2012. In 2010 Matthews won the Butkus Award and NFC Defensive Player of the Year. 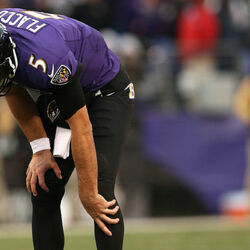 He has been ranked in the Top 100 Players in the NFL from 2011 to 2015. Matthews set a record for becoming the highest paid linebacker in NFL history with a five year deal worth $66 million.